Metallic, highly reflective coatings for lamp reflectors and mirrors on vehicles help to ensure improved road lighting and better traffic awareness. 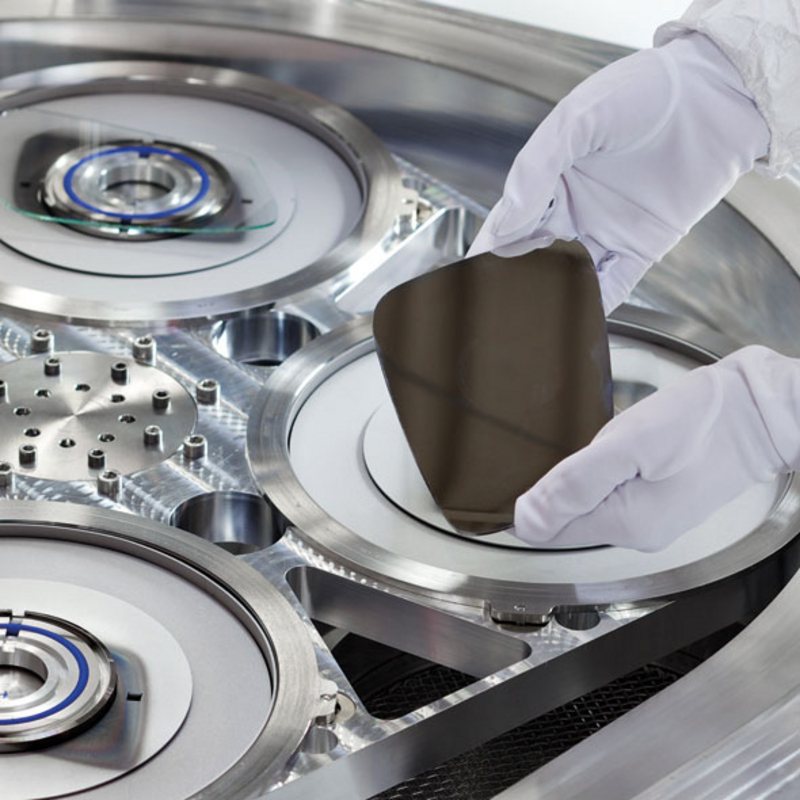 FHR systems are also used to produce thin-film sensors for filling level indicators, and dielectric anti-reflection coatings in cockpit instruments, guaranteeing increased brilliance and readability. 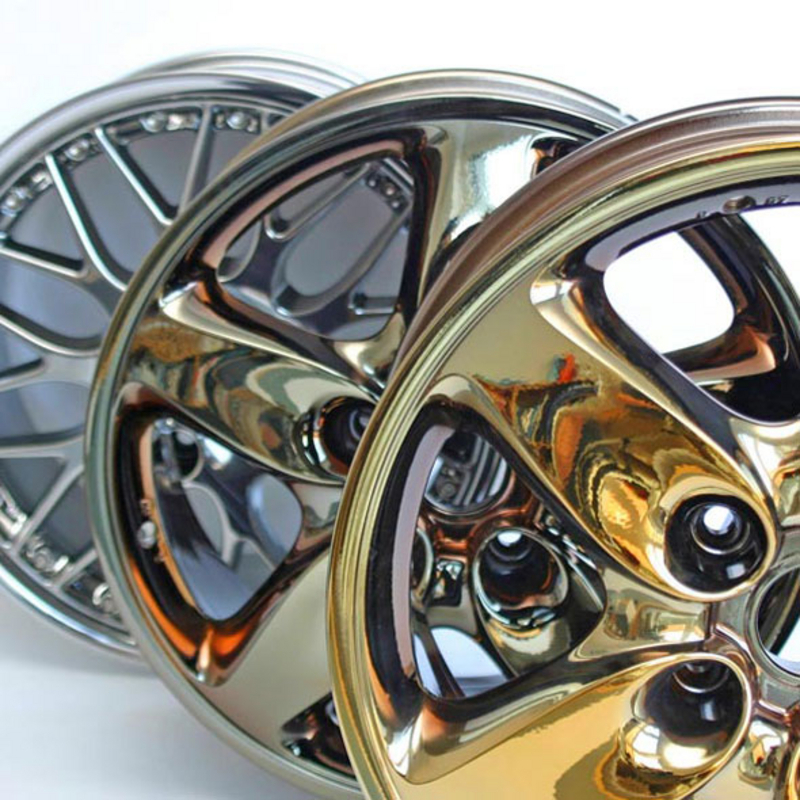 Another important area of application for our coating technologies are decorative interior and exterior finishing, such as high-quality interior panelling or sporty wheel rims. PVD processes offer an alternative to electroplating, which also avoids the chromium VI problem in particular. Well-known tier one automotive industry suppliers use FHR Anlagenbau GmbH coating systems. 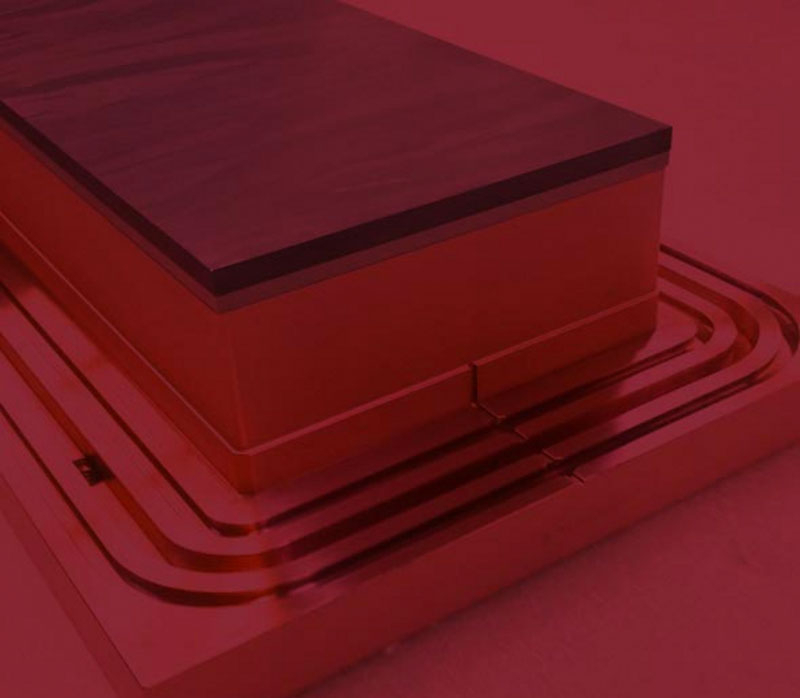 Our coating expertise is in high demand across many very different types of applications. These include, for example, wear-resistant coatings. They result in a longer service life for the components as well as a reduction in friction, which leads to savings in fuel consumption. In the future, FHR will continue to develop numerous innovative coating solutions in partnership with automotive suppliers. With the arrival of electric mobility and the continued merging of mechanics, electronics and entertainment, desires and requirements for functional surfaces will continue to grow.